If you have children at home, then you know how juice can be a godsend in helping your children meet their nutritional needs. Although most parents are aware of how much added sugar goes into a juice box, few ditch the store-bought stuff and take the time to make fresh juice at home. However, some studies reveal that many brands of apple juice – one of the most popular juices in North America – contain high levels of a harmful substance called arsenic. Arsenic is a naturally occurring chemical that is present in high levels in groundwater around the globe. Countries with arsenic-contaminated groundwater include Argentina, Bangladesh, Chile, China, India, Mexico, and the United States of America. There are two kind of arsenic: inorganic and organic. Inorganic arsenic, which doesn’t contain carbon, is found in ground water and is highly toxic. Organic arsenic is found in shellfish and other animal products and is generally less harmful, but can still contain toxic compounds. Currently, the World Health Organization lists arsenic in their list of 10 chemicals of major public health concern and sets the safety guidelines for drinking water at 10 μg/litre. *Symptoms vary between individuals, arsenic concentration and geographical areas. Arsenic is known to affect the skin, lungs, heart, blood vessels, immune system, kidney, reproductive system, gut and nervous system. 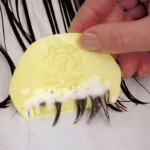 The chemical has no smell or taste, so it’s impossible to detect without laboratory testing (3). 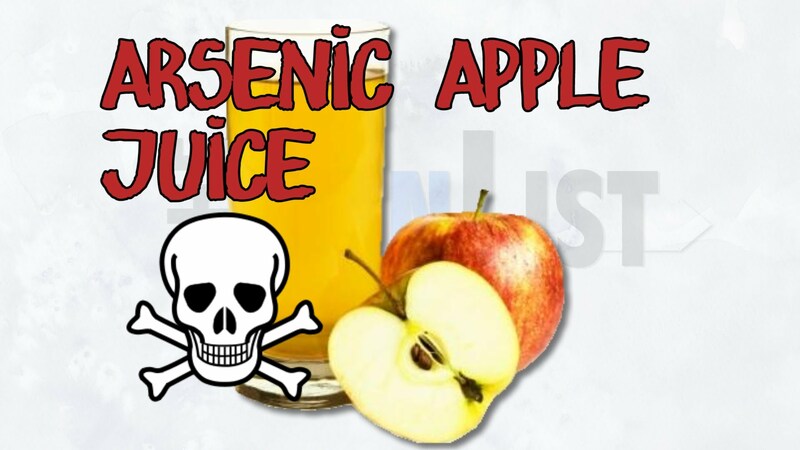 How Did Arsenic Get Into Apple Juice? Not only arsenic found in soil and groundwater, it was also the main ingredient in a pesticide which was popular in the United States until the 1970s and is still used in other countries. Much of the cultivated soil in the United States still contain traces of this pesticide and it is one of the main source of arsenic contamination in orchards worldwide. Dr. Oz brought up the issue of alarming levels of arsenic in apple juice in 2011, after commissioning a private lab to study juices from multiple brands. He found that many well-known brands exceeded the 10 μg/litre water standards. Critics called Dr. Oz’s study irresponsible & outlandish and even accused him of failing to distinguish between the organic and inorganic forms of the chemical in the results made available to the public. However, the FDA admits that some forms of organic arsenic found in apple juice, such as dimethylarsinic acid (DMA) and monomethylarsonic acid (MMA), may also be a health concern. The validity of Dr. Oz’s lab results was challenged by Consumer Reports, an organization which aims to empower and educate consumers. The organization hired a team of experts and found that 10% of juices exceeded federal drinking-water standards of 10μg/litre. Worst yet, these numbers were purely inorganic arsenic, the most carcinogenic kind. 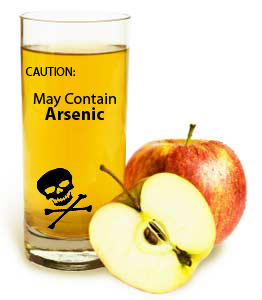 10% of apple juice samples had total arsenic levels exceeding 10μg/litre. 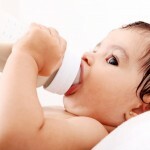 One in four samples had lead levels higher than the FDA’s bottled-water limit of 5μg/litre. The top lead level for apple juice was 13.6 μg/litre for grape juice, 15.9 μg/litre. 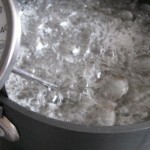 Currently, no federal limit exists for lead in juice. Apple and grape juice constitute a significant source of dietary exposure to arsenic, according to our analysis of federal health data from 2003 through 2008. Children drink a lot of juice. 35% of children 5 and younger drink juice in quantities exceeding pediatricians’ recommendations, our poll of parents shows. 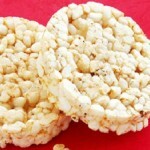 Samples tested were made from apple juice concentrate originating from multiple countries including Argentina, China, New Zealand, South Africa, and Turkey. Along with requesting more frequent and rigorous testing of juice products by the FDA, the scientists also recommended that lead limits in juice be set to the same standards as bottled water and that arsenic limits be dropped to 3 μg/litre. “People sometimes say, ‘If arsenic exposure is so bad, why don’t you see more people sick or dying from it?’ But the many diseases likely to be increased by exposure even at relatively low levels are so common already that its effects are overlooked simply because no one has looked carefully for the connection,” remarks Joshua Hamilton, Ph.D., a toxicologist and the chief academic and scientific officer at the Marine Biological Laboratory in Woods Hole, Mass. Children are the largest drinkers of juice in the country and they’re also the most vulnerable to toxic contaminants. As of 2008 FDA safety standard for arsenic in apple juice had been 23 μg/litre , but in response to Dr. Oz’s allegations, the association has recently revised it to meet the same standard as tap water. However, this standard might be hard to monitor: To meet high demand, juice companies are sourcing fruit and concentrate from all over the globe, meaning that a single bottle may contain juice from multiple orchards in a single country or from all over the world. This makes it hard to ensure consistently low arsenic levels because every sample would need to be tested individually before being sold. However, following the media frenzy around Dr. Oz’s findings, the FDA promises to seize any juice that exceeds their new standard. 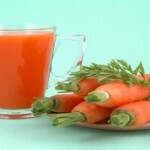 Even organic, locally made juice can be contaminated with soil or water-borne arsenic.That’s why it’s best to drink freshly squeeze juice cocktails rather than pure apple or grape juice. It’s also a good idea to make juice in the blender instead of a juicer to keep the fiber, which will make you feel more full and ease juice cravings. Other top brands high in arsenic or lead include Great Value (Walmart), America’s Choice (A&P), Gold Emblem (CVS), Great Value, Joe’s Kids (Trader Joe’s), Seneca, and Walgreens. If you’ve purchased any of these brands lately, consider conducting a kidney and liver detox to clear up your system. What Your Toes Say About You?